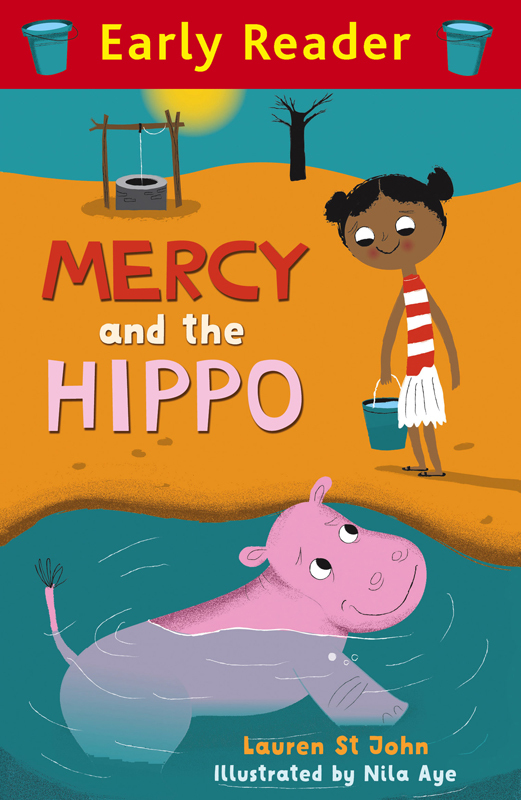 Orion Children's Books commissioned Nila Aye to illustrate Mercy and the Hippo, written by Lauren St John. 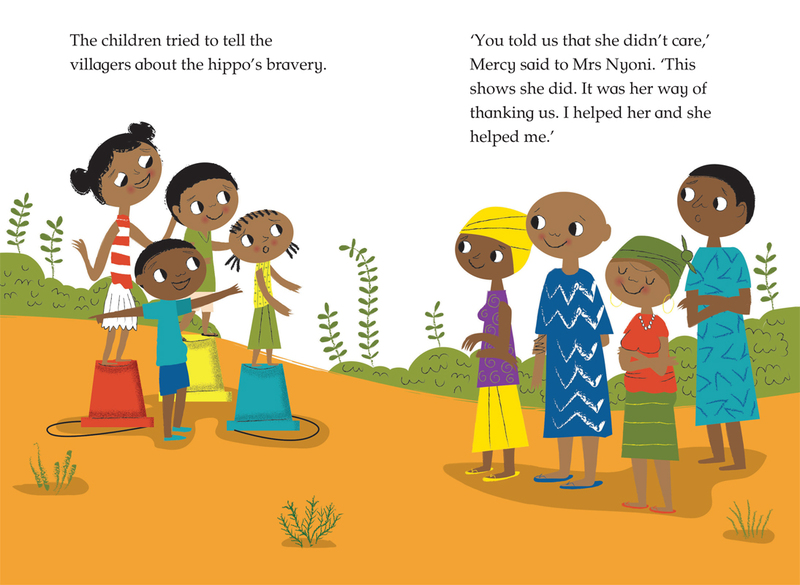 Using the rich tones of the African landscape, Nila created a cast of friendly characters for this story of a little girl and her unlikely friendship with a Hippo. 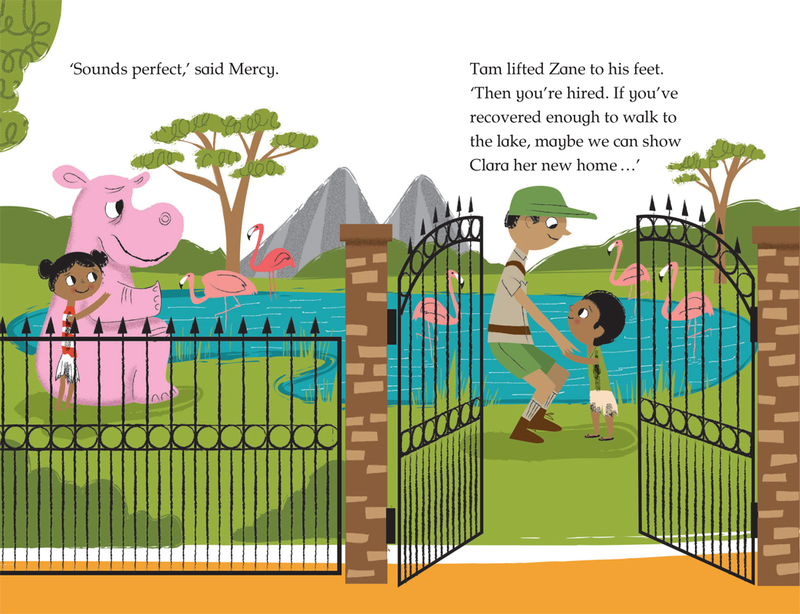 Nila's artworks are perfect for young readers, helping them make the step from Picture Books to Reading Books. 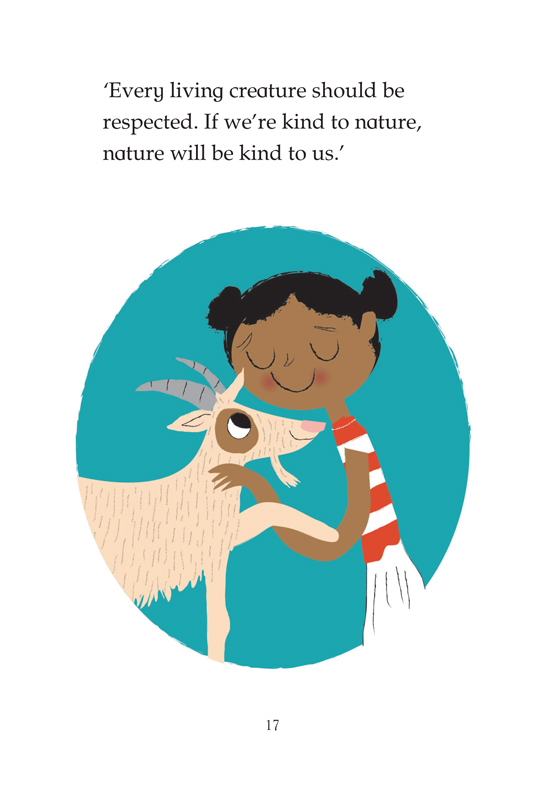 To see more Nila's work, click here. Nila Aye is represented by Kids Corner. 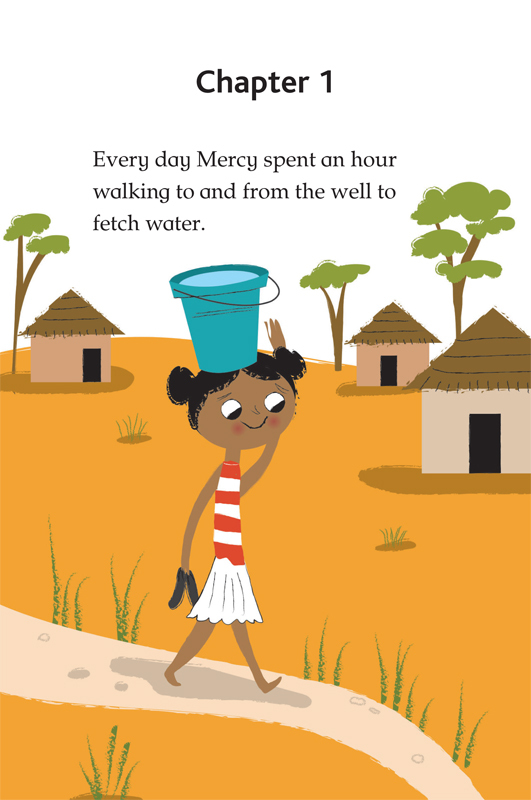 Published on 15 February 2017.